The Oracle of Omaha just doubled down on his Bitcoin predictions, while openly admitting he’s got no idea what he’s talking about. Back in 2014, legendary investor Warren Buffett went on CNBC’s Squawk Box and claimed that Bitcoin was, “a mirage,” warning investors to stay away from bitcoin and, indeed, the cryptocurrency space as a whole. At the time, the digital currency was trading at around $600 per coin. Fast forward a few years (a little more, to be accurate) and the Oracle of Omaha is at it again. This time around, however, Bitcoin is trading at around $14,000, having only recently corrected from highs just shy of $20,000 in December 2017. From Buffett’s initial warning to Bitcoin’s all-time high, that’s a more than 3,200% appreciation. By comparison, some of Berkshire Hathaway’s (Buffett’s publicly traded investment vehicle) most prominent holdings – Coca-Cola, GEICO, etc. – have barely outperformed the major equities indices. 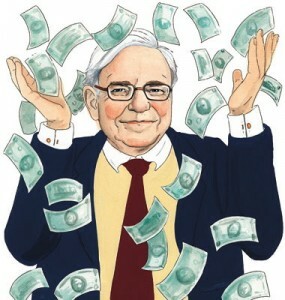 Has Buffett Seen the Light? So what’s his latest take? In an interview with CNBC’s Squawk Box earlier today, Buffett once again had nothing but bad news for Bitcoin and other cryptocurrency investors. In terms of cryptocurrencies, generally, I can say with almost certainty that they will come to a bad ending. When it happens or how or anything else, I don’t know… If I could buy a five-year put on every one of the cryptocurrencies, I’d be glad to do it but I would never short a dime’s worth. In the options space, if you buy a “put” on something, you are wagering that it will decline in value between the time of purchase and the expiry. In saying he would but a five year put on all cryptocurrencies, then, Buffett is essentially saying he thinks that all coins will be down on current prices by the time the strike date comes around, five years from now. Of course, these sorts of options aren’t traded as relates to cryptocurrency assets right now (might we suggest that Buffett consider the futures market instead? ), but the implications of his statement are clear nonetheless – possibly the world’s most well-known investor (and certainly the most respected and revered value investor in the world) still thinks that crypto is doomed. Is This The Right Guy To Ask, CNBC? Why in the world should I take a long or short position in something I don’t know anything about. As is becoming par for the course, however, this doesn’t stop CNBC from splashing his opinions as gospel headlines all over the internet. 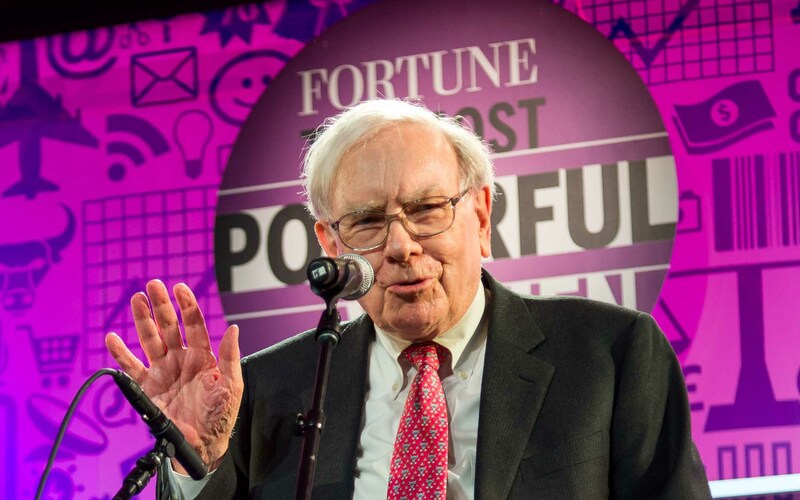 What do you think of Buffett’s opinions? Does it really matter? Will CNBC continue to lead with unqualified opinions in their cryptocurrency coverage? Let us know in the comments below!